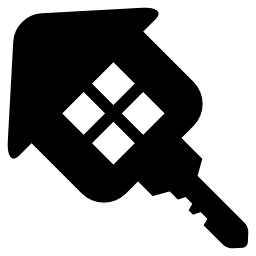 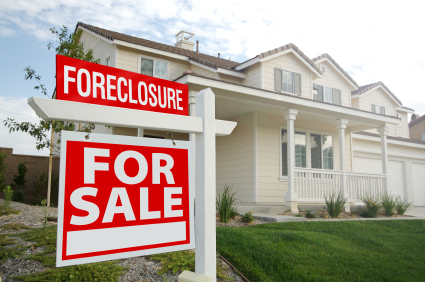 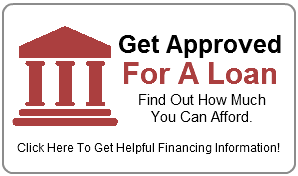 We List, Market, Negotiate, Prepare Documents, Attend Closings - EVERYTHING! 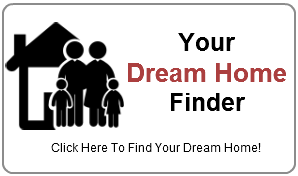 We Provide Hand-Holding through the entire process. 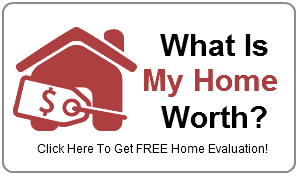 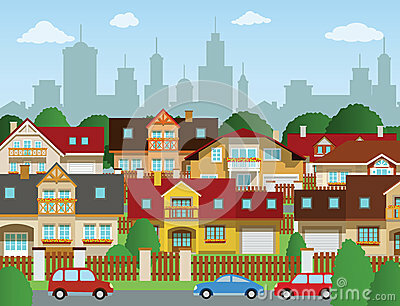 Click below to see All of Our Reviews! 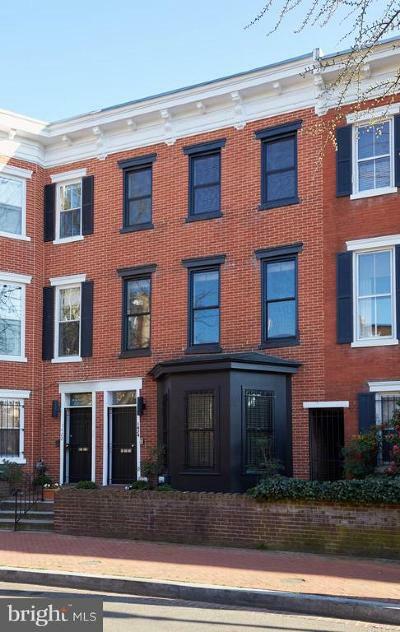 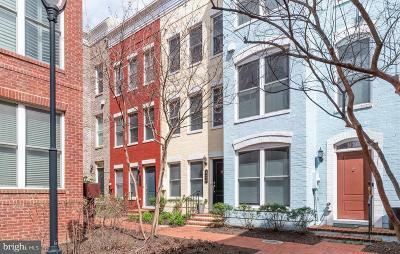 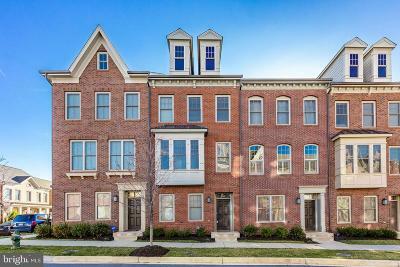 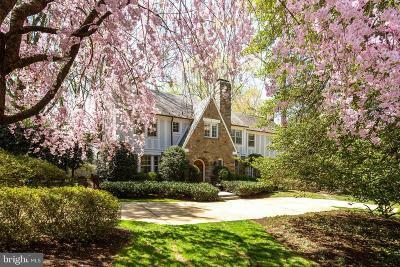 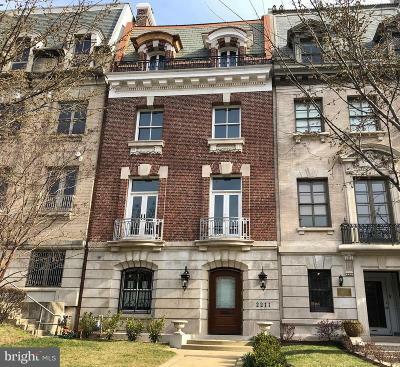 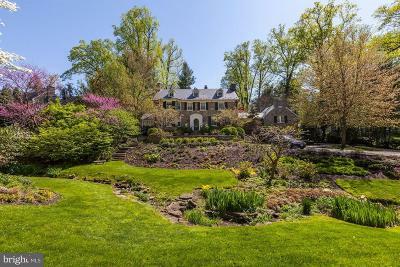 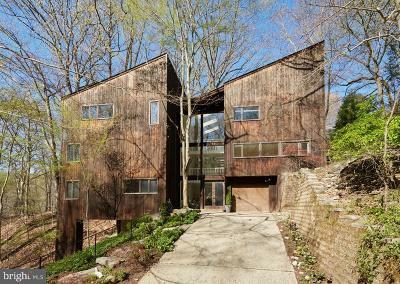 $1,074,900 Washington, DC Courtesy of McWilliams/Ballard Inc.
$1,034,900 Washington, DC Courtesy of McWilliams/Ballard Inc.
$1,560,000 Washington, DC Courtesy of Long & Foster Real Estate, Inc.
$1,299,000 Washington, DC Courtesy of Long & Foster Real Estate, Inc.
$975,000 Washington, DC Courtesy of Long & Foster Real Estate, Inc.
$8,500,000 Washington, DC Courtesy of Summit Commercial Real Estate, Llc. 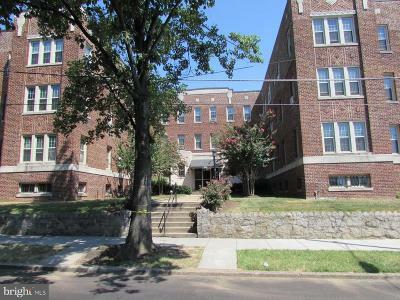 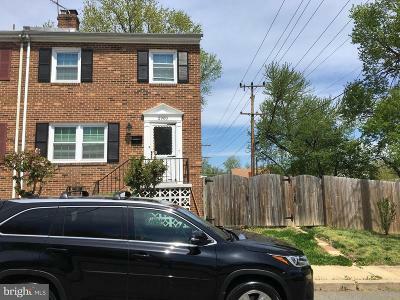 $1,300,000 Washington, DC Courtesy of Long & Foster Real Estate, Inc.
$999,995 Washington, DC Courtesy of Long & Foster Real Estate, Inc.
$795,000 Washington, DC Courtesy of Realty Group, Inc.
$349,000 Hyattsville, MD Courtesy of Long & Foster Real Estate, Inc.
$329,000 Hyattsville, MD Courtesy of Long & Foster Real Estate, Inc.
$579,900 Washington, DC Courtesy of Parlay Real Estate, Llc. 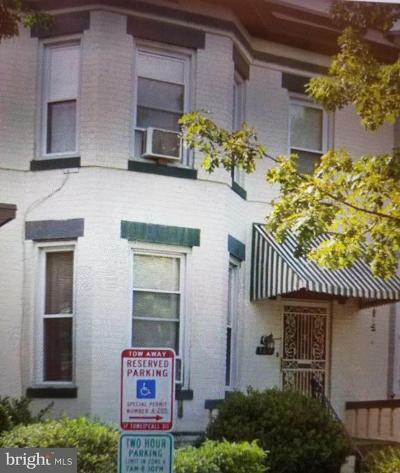 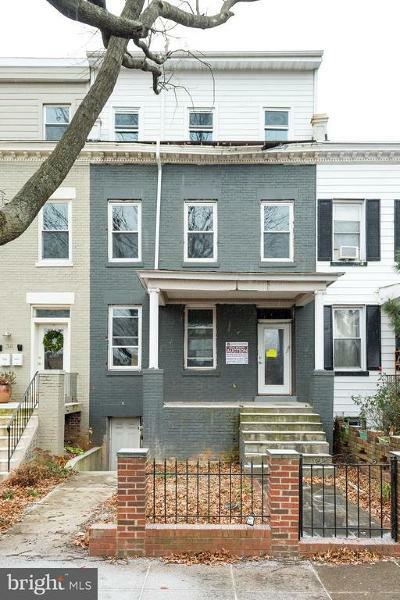 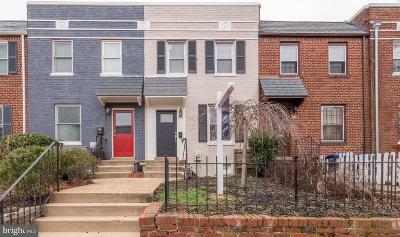 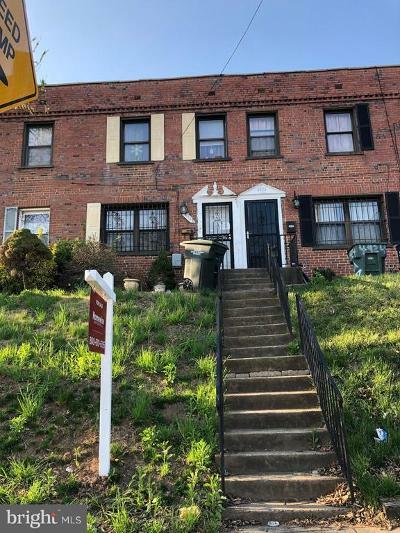 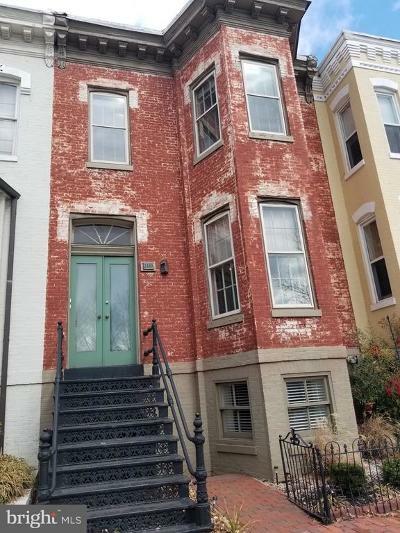 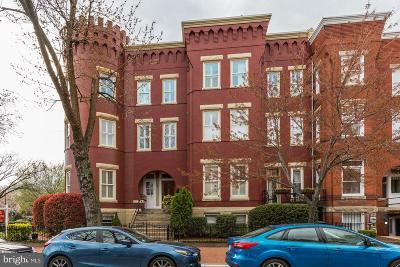 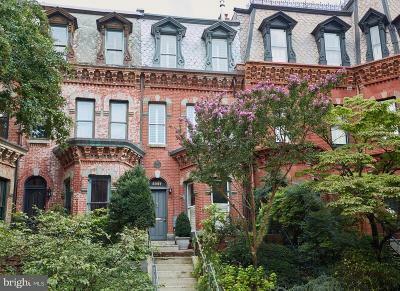 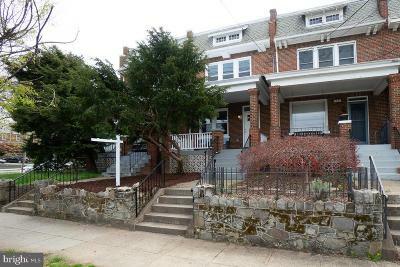 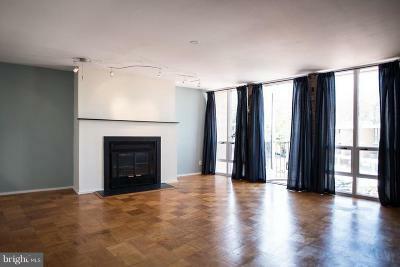 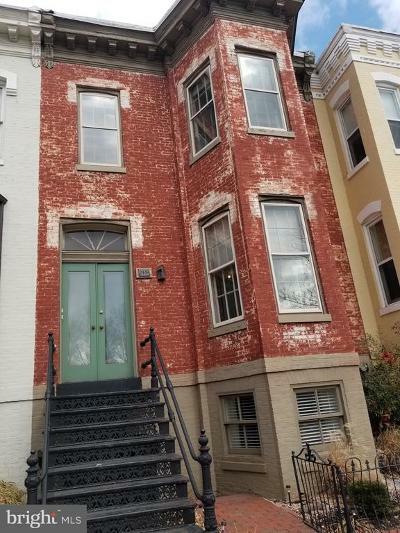 $849,747 Washington, DC Courtesy of Long & Foster Real Estate, Inc.
$399,999 Washington, DC Courtesy of Long & Foster Real Estate, Inc.
$20,000 Washington, DC Courtesy of Alex Cooper Auctioneers, Inc.
$239,000 Washington, DC Courtesy of Atlas Realty Llc. 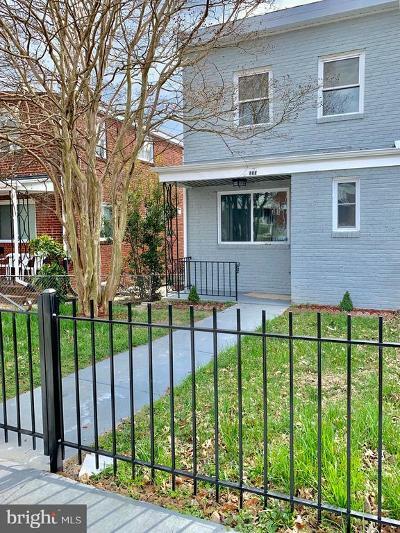 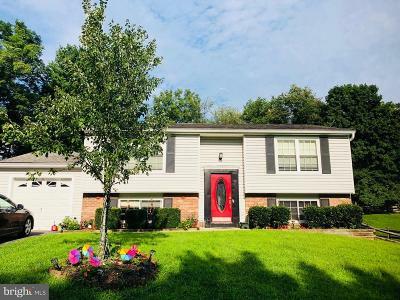 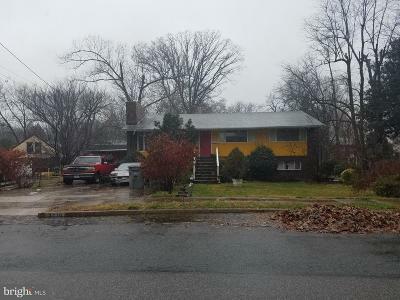 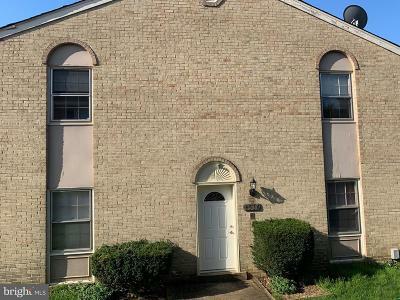 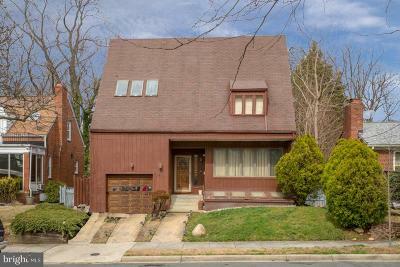 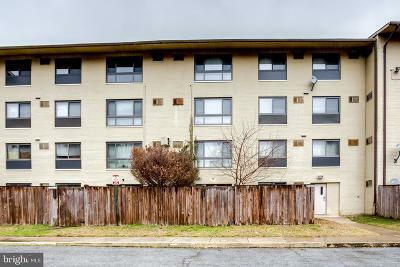 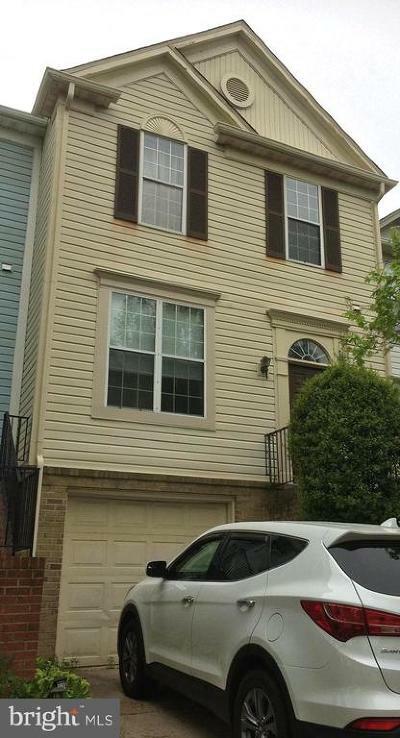 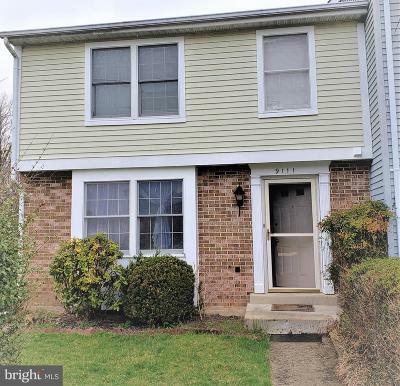 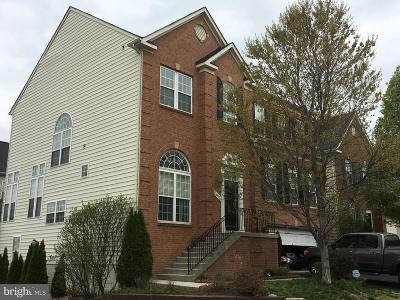 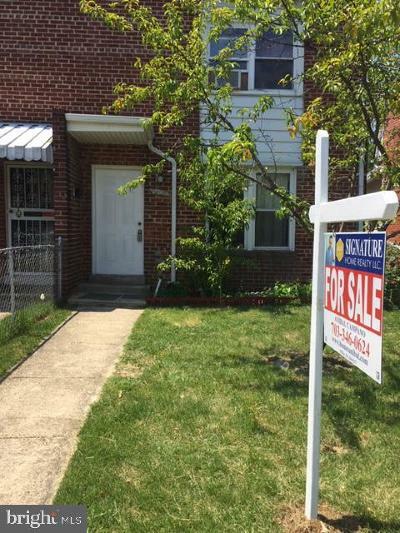 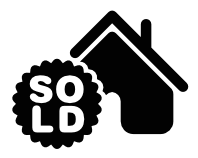 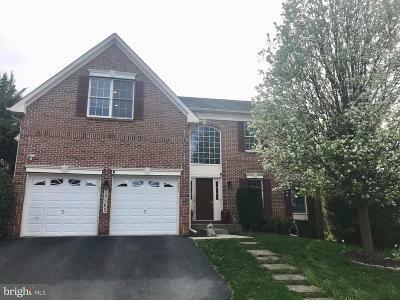 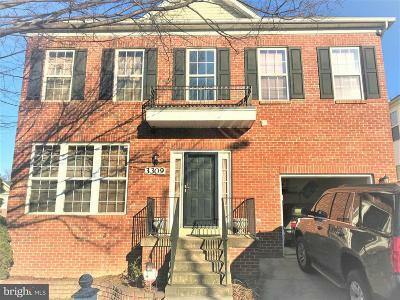 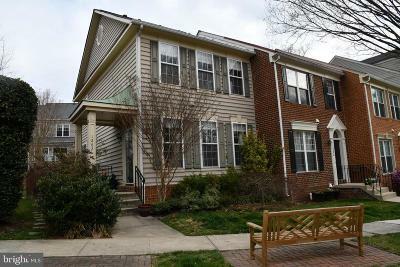 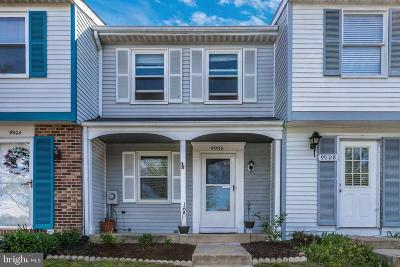 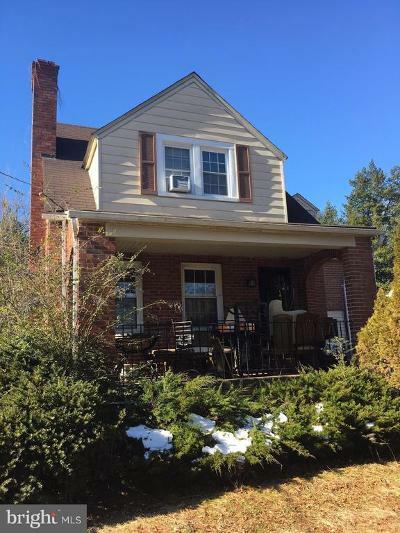 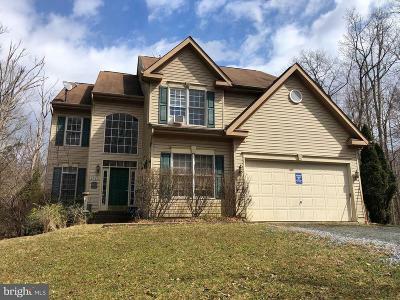 $234,500 Washington, DC Courtesy of Long & Foster Real Estate, Inc.
$169,000 Washington, DC Courtesy of Long & Foster Real Estate, Inc.
$210,000 Germantown, MD Courtesy of Long & Foster Real Estate, Inc.
$239,000 Gaithersburg, MD Courtesy of Long & Foster Real Estate, Inc.
$430,000 Washington, DC Courtesy of Long & Foster Real Estate, Inc.
$285,000 Alexandria, VA Courtesy of Millennium Realty Group Inc.
$315,000 Springfield, VA Courtesy of Long & Foster Real Estate, Inc.